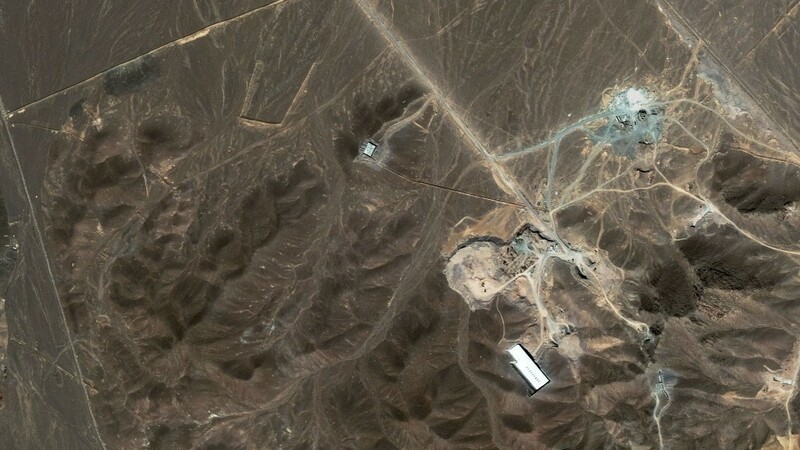 An Iranian official threatened Wednesday to greatly accelerate the pace of the country’s uranium enrichment beyond the levels seen ahead of the 2015 nuclear deal if the United States decides to back out of the landmark pact and reimpose punishing sanctions on Tehran. 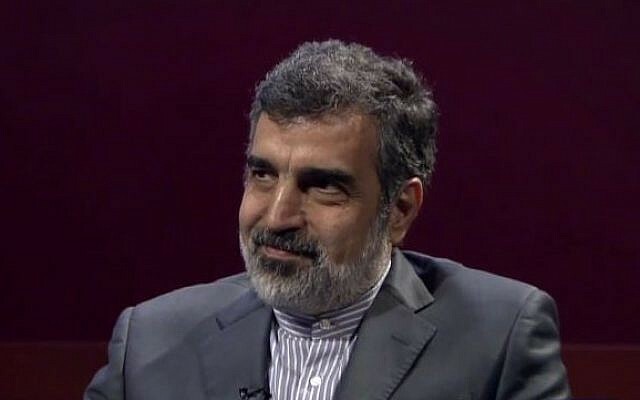 “Iran is ready to increase the speed of its nuclear activities in various areas, especially enrichment, several times more than pre-JCPOA era,” said Behrouz Kamalvandi, a spokesman for the Atomic Energy Organization of Iran in an interview with state television, using the technical acronym for the nuclear deal. 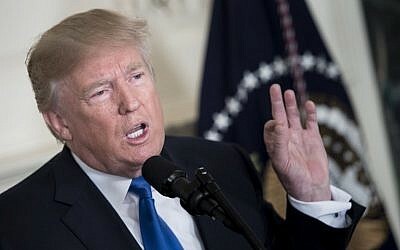 The comments came as a decision loomed for US President Donald Trump on whether to once against waive sanctions or put them back in place, effectively spelling the end for the nuclear deal, which lifted the financial penalties in exchange for Iran rolling back its enrichment program. Trump is expected to announce his decision Friday. 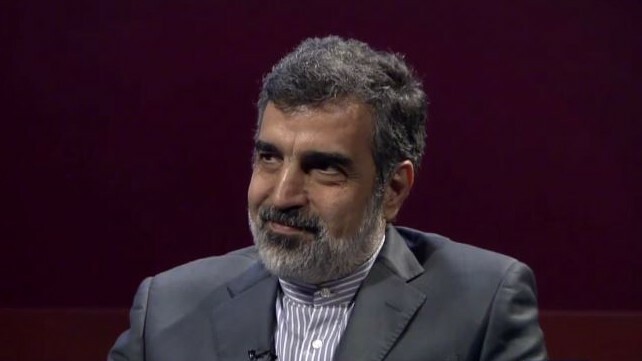 “If the sanctions suspension are not extended, that would violate the nuclear deal and the Islamic Republic of Iran will take first retaliatory action immediately,” Kamalvandi added. 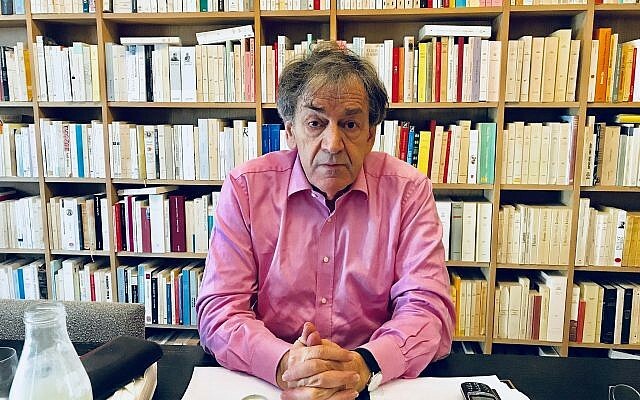 Kamalvandi said possible measures also include decreasing the Islamic Republic’s cooperation with the UN nuclear agency — a possibility also mentioned earlier this week by Iran’s nuclear chief, Ali Akbar Salehi. Iran would adhere to its commitments under previous agreements signed before the nuclear deal, the report added. Iran signed the accord in 2015 with six world powers, agreeing to curb its nuclear program in exchange for the lifting of many international sanctions. Trump openly despises the deal — a central foreign policy achievement of his predecessor Barack Obama — but has so far continued to waive the nuclear-related sanctions at regular intervals as required to stay in compliance. In October, he refused to certify Iran was complying with the deal but stopped short of withdrawing from it, instead passing the issue of reimposing the sanctions to Congress. On Monday, Iran’s deputy foreign minister Abbas Araghchi warned that “the international community must be prepared for the US possibly pulling out of the JCPOA,” he said. US officials and others familiar with the administration’s deliberations told the Associated Press Wednesday that Trump had decided to extend relief from economic sanctions to Iran as part of the nuclear deal, citing progress in amending US legislation that governs Washington’s participation in the landmark accord, potentially staving off a crisis if the US withdraws from the pact. However, two other US sources told AFP that Trump had not yet made a decision. Meanwhile, Iranian Foreign Minister Mohammad Javad Zarif is in Brussels, where he, the European Union and the foreign ministers of Britain, Germany and France will unite Thursday to defend the nuclear deal.